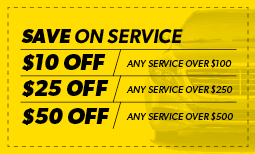 Meineke Car Care Centers are your auto technician experts in Carolina. Our PR professionals will handle everything you need including brake repair, tune ups, transmission repair and more. Call us today at your local Carolina location for all your auto repair needs.